Nowadays the Quality of Experience (QoE) of multimedia content is largely investigated in order to understand the acceptability of the content as perceived by the end user. 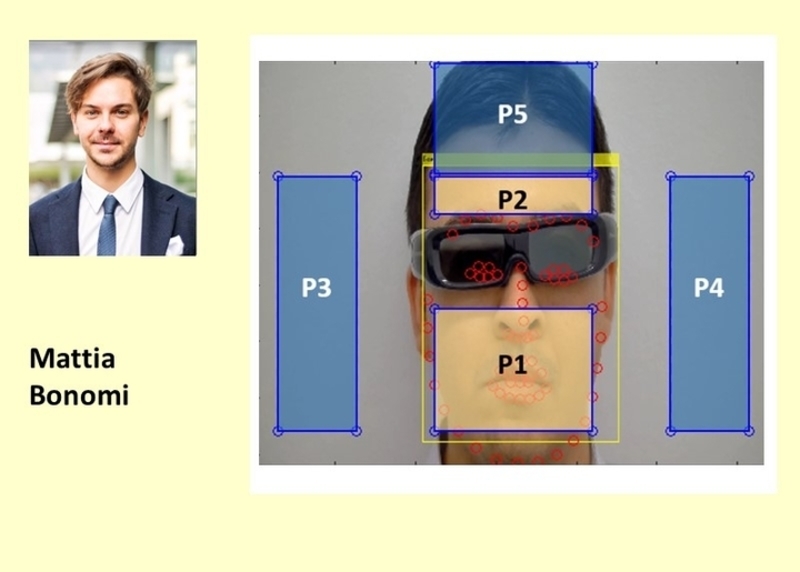 We propose non-invasive techniques for estimating the heart rate of subjects while watching 3D contents, as a first step towards the ultimate goal of relating heart rate variations to the quality perceived by the observer in order to provide a tool for automatically evaluating the QoE. Not all of information on Online Social Networks (OSNs) conveyed by means of digital multimedia is posted correctly and legally, and those falsely used multimedia are so sophisticated that human cannot detect. Digital forensic techniques are profoundly needed to verify the validity of multimedia. My research focuses on the exploitation of source camera information on OSNs. Given unsourced images shared via OSNs, clustering techniques are developed to group images acquired by the same camera. 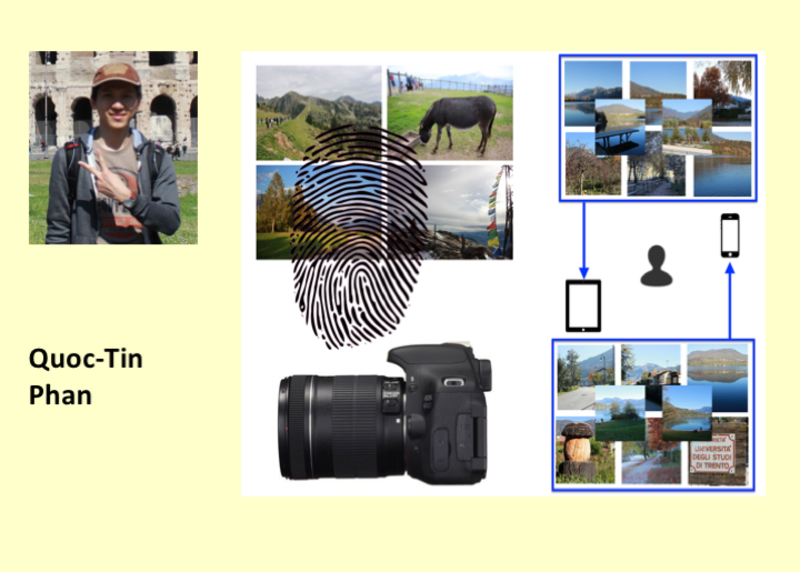 From image clusters, and with a certain confidence, forensic analysts can estimate the number of cameras the user owns, establish camera fingerprints, and link an unseen image to one of clusters.